Come learn with us! 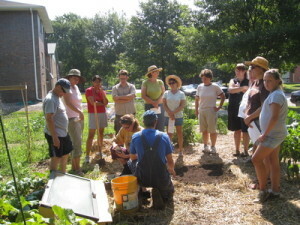 Classes and workshops are offered throughout the year on gardening and farming topics, cooking, and sustainable living. Do you have an idea for a class you’d like to teach? Call us at 402.474.9802 or e-mail info@communitycrops.org to discuss! 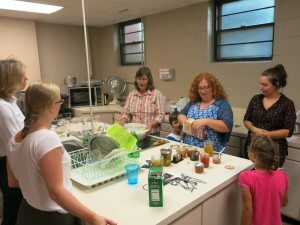 Community Crops offers three different series of classes throughout the year. 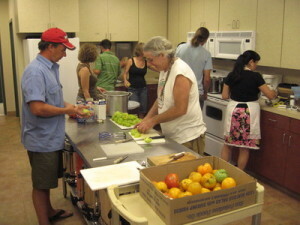 The Urban Homestead Series, in partnership with the Asian Community & Cultural Center, and Open Harvest Co-Op Grocery, covers topics for home gardeners, as well as a wide range of cooking cuisines, and DIY topics. Spring, Summer and Fall sessions are all offered. See the Events Calendar for all the upcoming classes. The Growing Farmers Workshop Series covers a wide range of topics for aspiring small farmers to get their business off the ground. 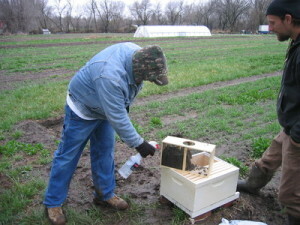 Learn from local experts and farmers throughout the winter. Read more on the Growing Farmers page. For farmers who have completed a year or two or seven, you often have more questions than answers. The Whole Farm Series will help answer these questions and give guidance on additional crops you can plant for higher profits. Read more on the Growing Farmers page.